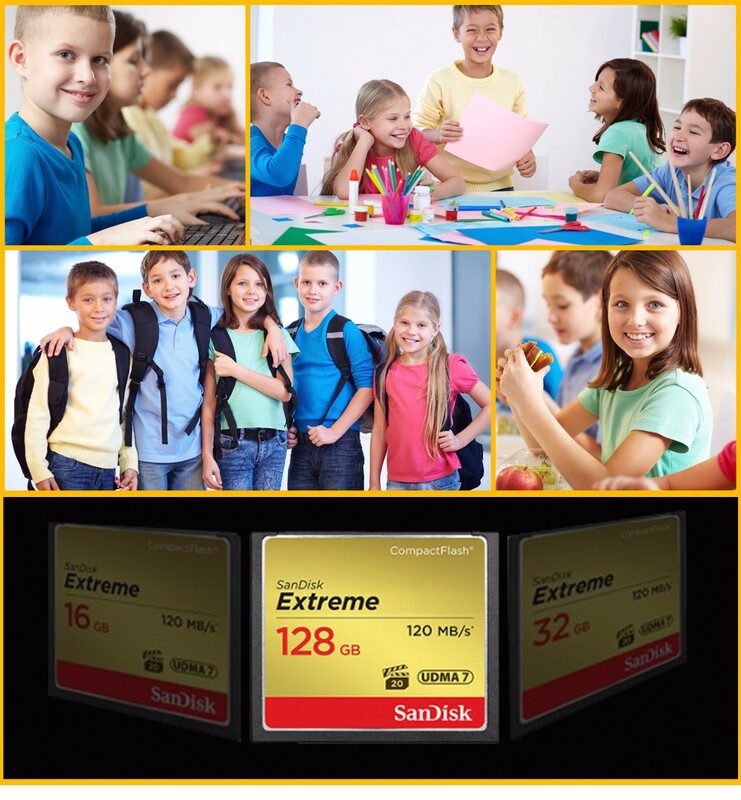 The SanDisk Extreme ™ CompactFlash ™ memory card has ample room to store high resolution photos and full HD video. 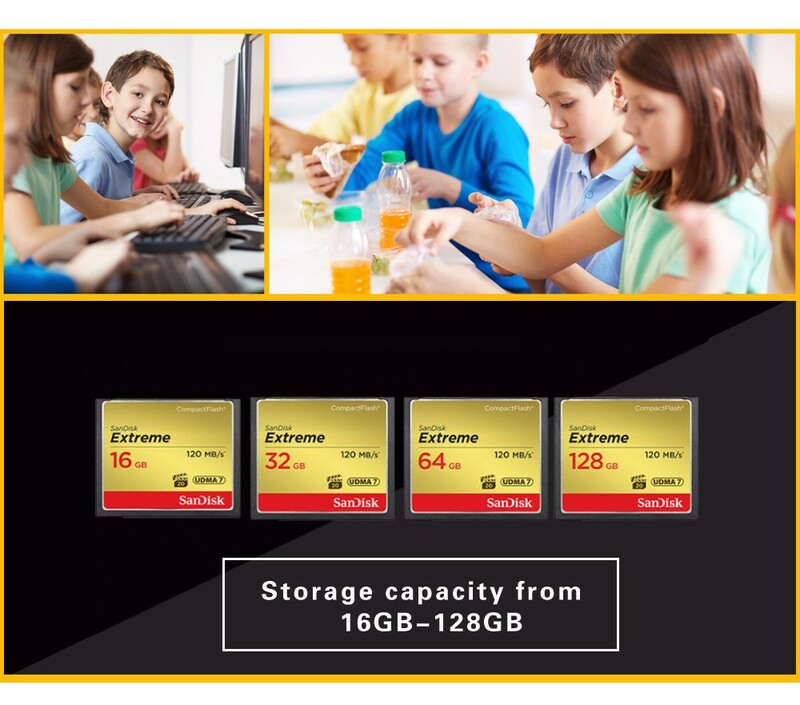 The memory card has a capacity of up to 128GB and can store hours of video and thousands of photos. 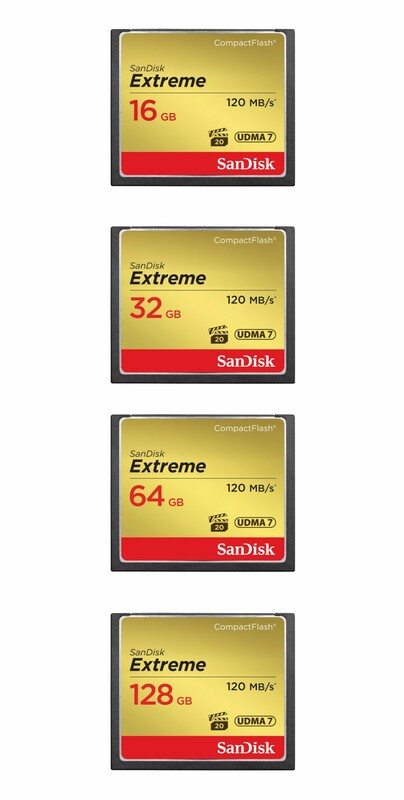 The SanDisk Extreme ™ CompactFlash® memory card features the Video Performance Assurance (VPG-20) specification to meet the fast-evolving storage requirements of professional video equipment such as HD camcorders. 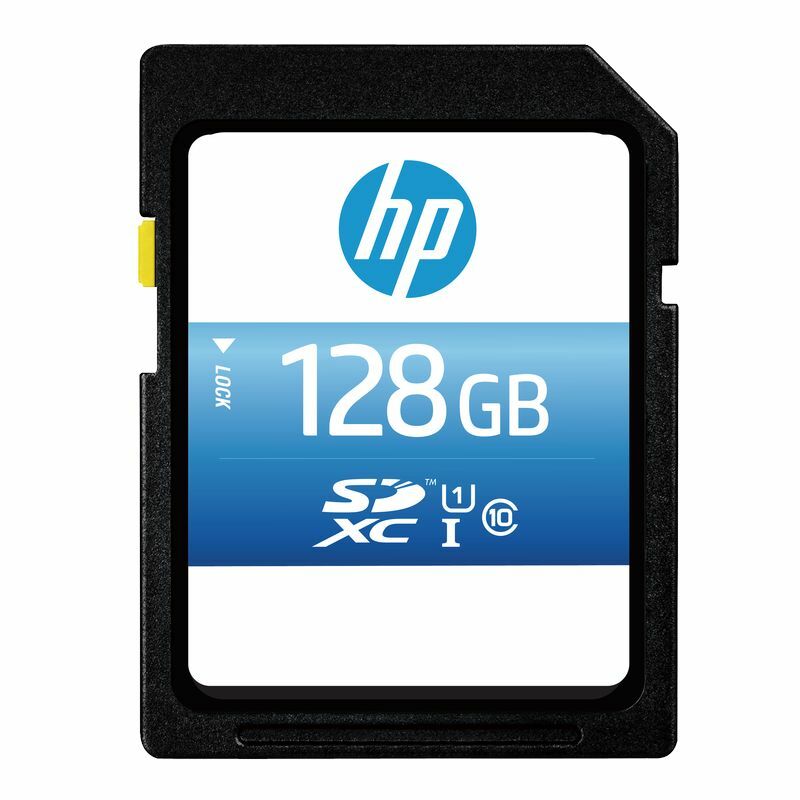 This memory card complies with the Video Performance Assurance (VPG-20) specification to ensure data transmission between the card and the camera is maintained at a data recording speed of at least 20 MB / s to capture smooth and uninterrupted video. 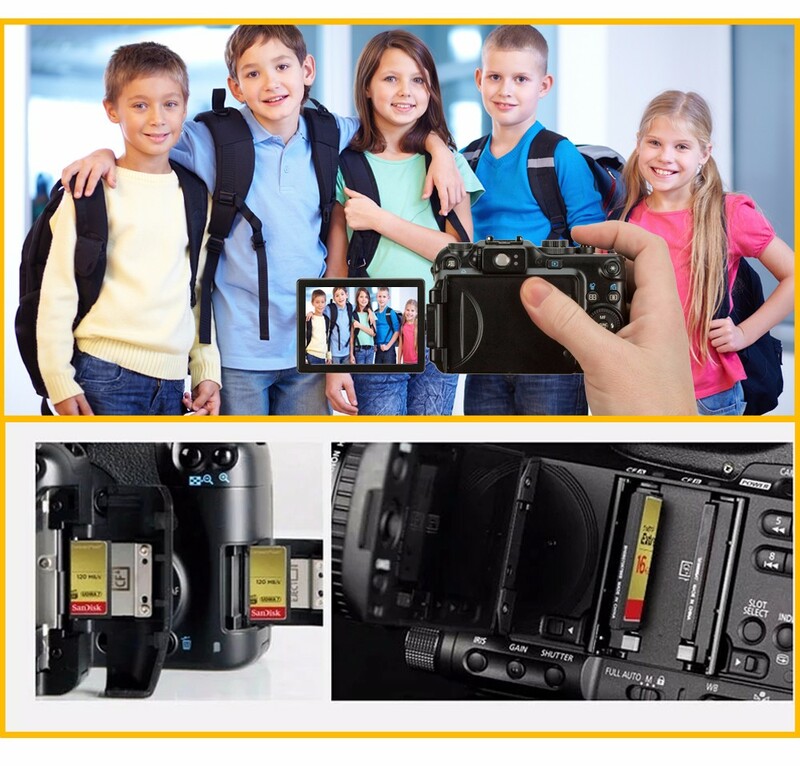 You can record 1080p resolution full HD video, will not jump frame phenomenon.